Weddings, Anniversaries, Birthdays and More! 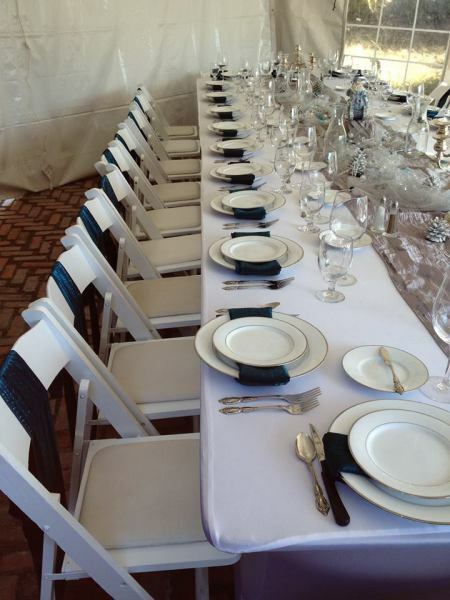 Is a complete, full service special event rental company. 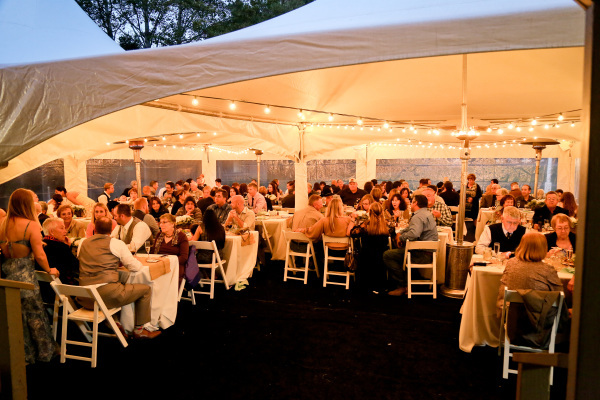 For over 2 decades, we have built our inventory to include a large selection of tables and chairs, dinnerware, tents, dance floors, wedding products, linens, garden equipment and more. Our mission is to provide you, our client, superior customer care and ultimate dependability. Our trained staff can answer all your questions and help you with any aspect of planning your special party. Our inventory is carefully selected and maintained - to ensure lasting quality and timeless style. We are always adding to our extensive inventory, driven by the belief that your needs are always the most important aspect of what we do. Please, if you don't see something on our inventory list, ask for it! We will always try our best to provide you with what you need.